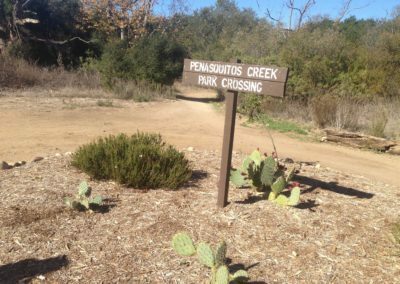 Los Penasquitos Canyon Preserve: Spanning over 4,000 acres and home to more than 175 types of birds and over 500 plants, The Los Penasquitos Canyon Preserve is one of the largest and most diverse urban parks in the United States. 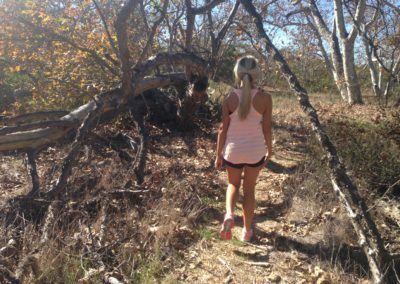 The preserve’s hiking trails span over 8 miles and traverse through shaded tree areas, open terrain and creek areas. 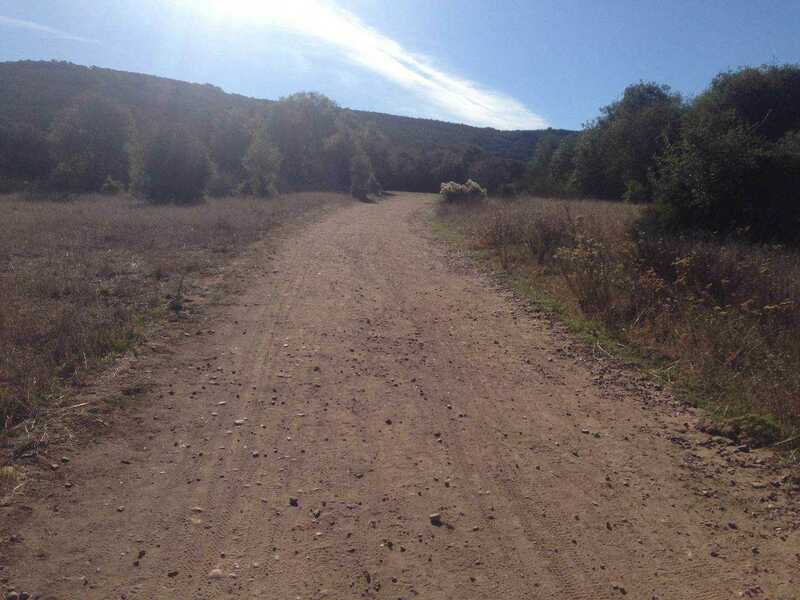 The hiking trails are relatively flat and ideal hikers of all levels, including families. 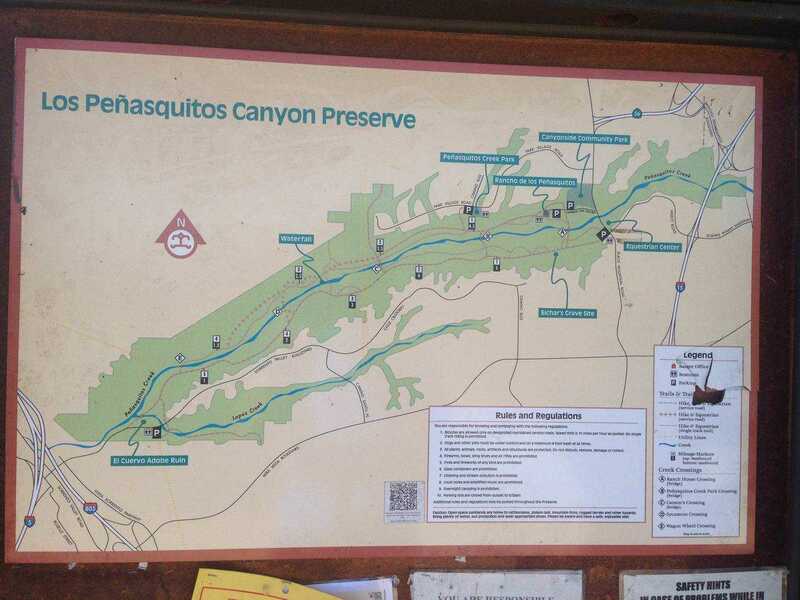 For this round-trip hiking adventure, the Go Hike It team hiked past the historic Rancho Santa Maria de Los Penasquitos adobe home, criss-crossed across the creek and ended at the the area’s mini waterfall. 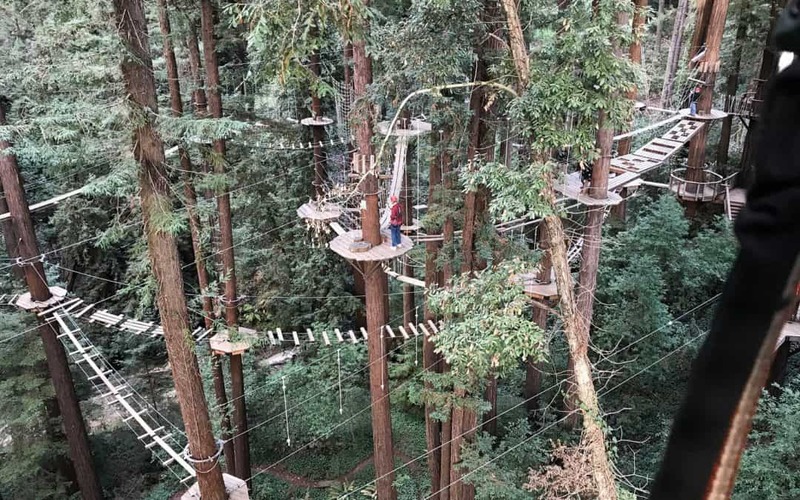 More than 500 plant species & 175 types of birds reside in the area. 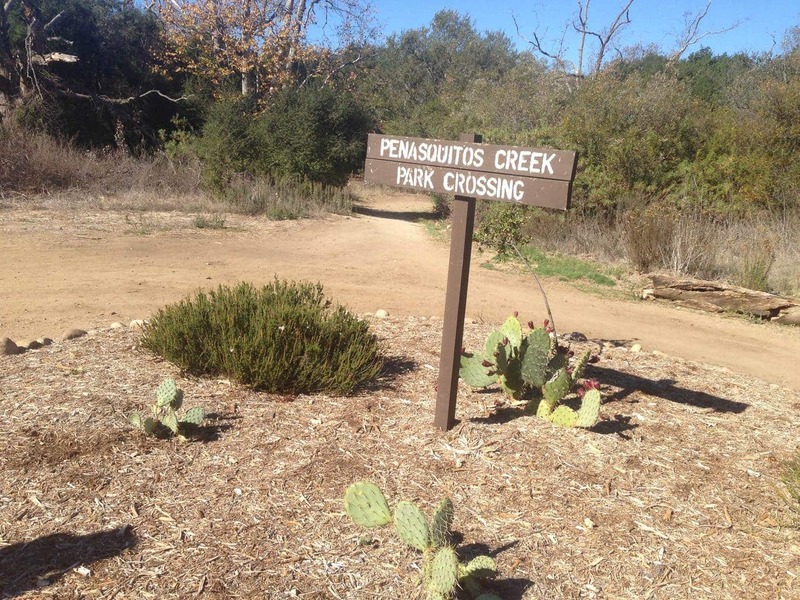 Los Peñasquitos is one of the largest urban parks in the United States. 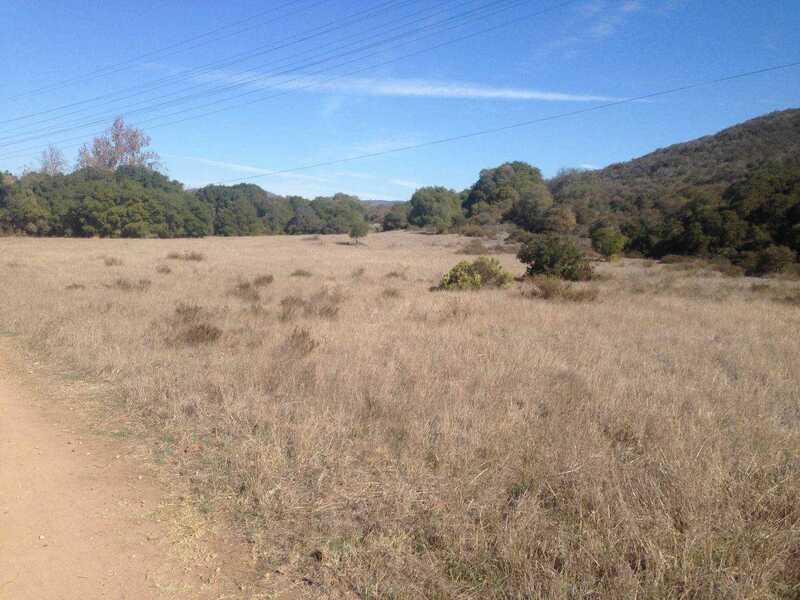 Los Peñasquitos is home to the historic Rancho Santa Maria de Los Peñasquitos. The park area expands for 7 miles and covers more than 4,000 acres. 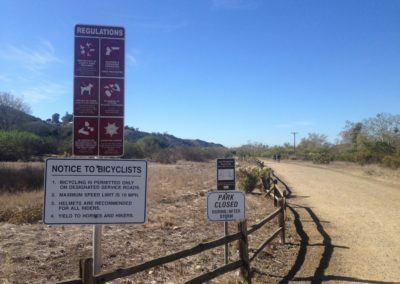 Fall/Spring: The Los Peñasquitos Canyon Preserve is open year-round, but it can be relatively hot during the summer and may sections may be closed during heavy rainfalls in the winter or early spring. If you’re interested in seeing the area’s waterfalls, visit in early spring. 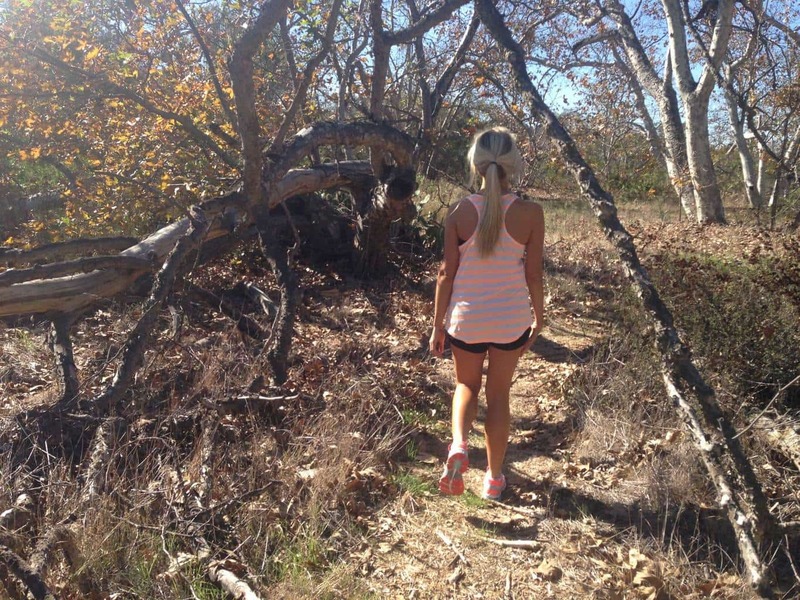 If you want to explore the park with less crowds, it’s recommended to explore the park during the fall. 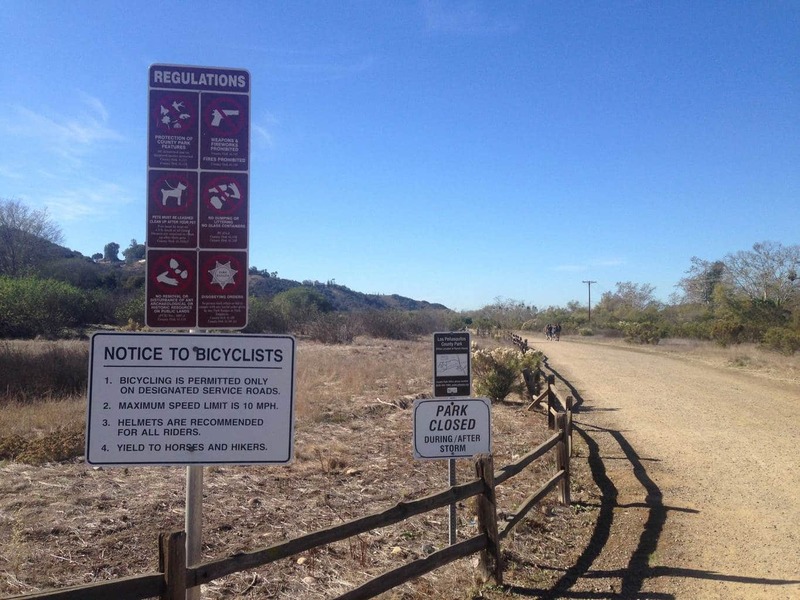 Yes, dogs are permitted on leashes in the Los Penasquitos Canyon Preserve. 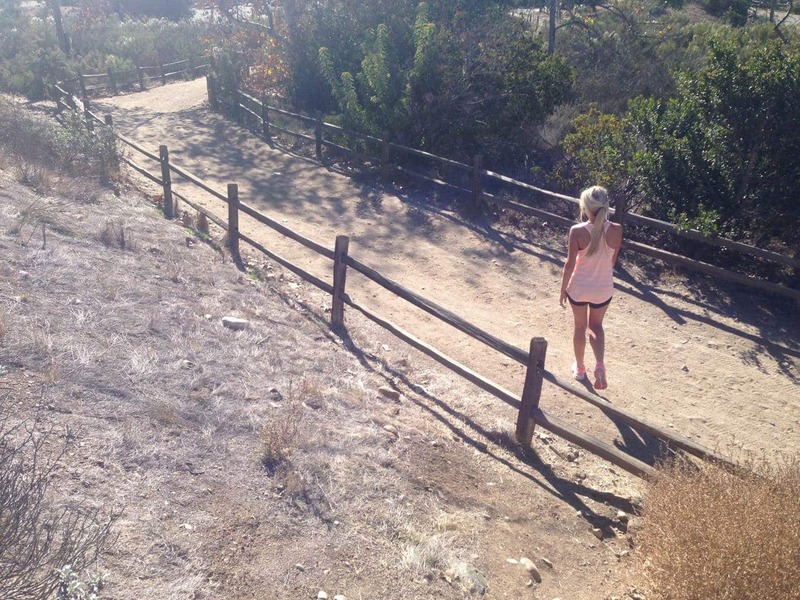 San Diego his home to several legendary hiking trails, including Potato Chip Rock, Cowles Mountain and Torrey Pines. 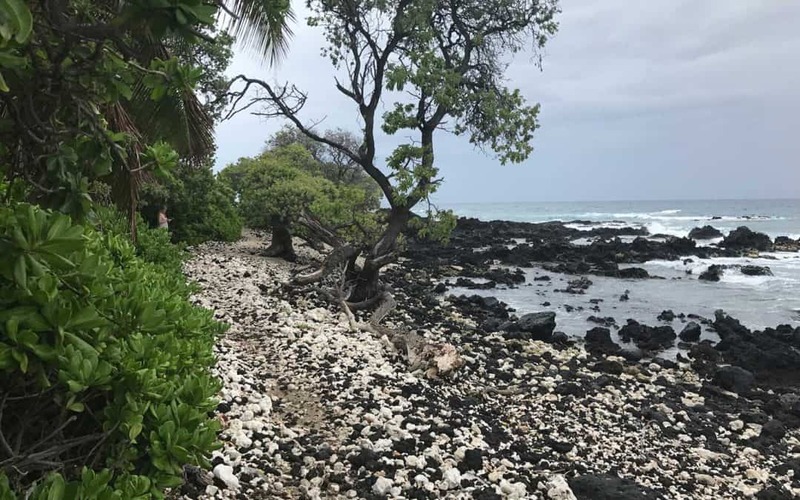 These hikes are incredible, but are also very popular and crowded on the weekends. 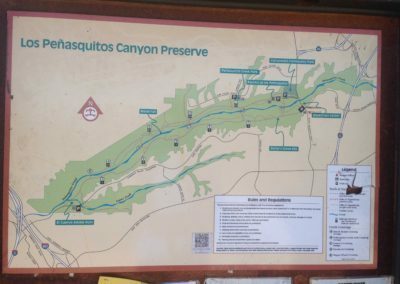 We enjoyed the Los Penasquitos hiking trail because it offered less crowds and a diverse glimpse into the San Diego’s diverse plant & wildlife. 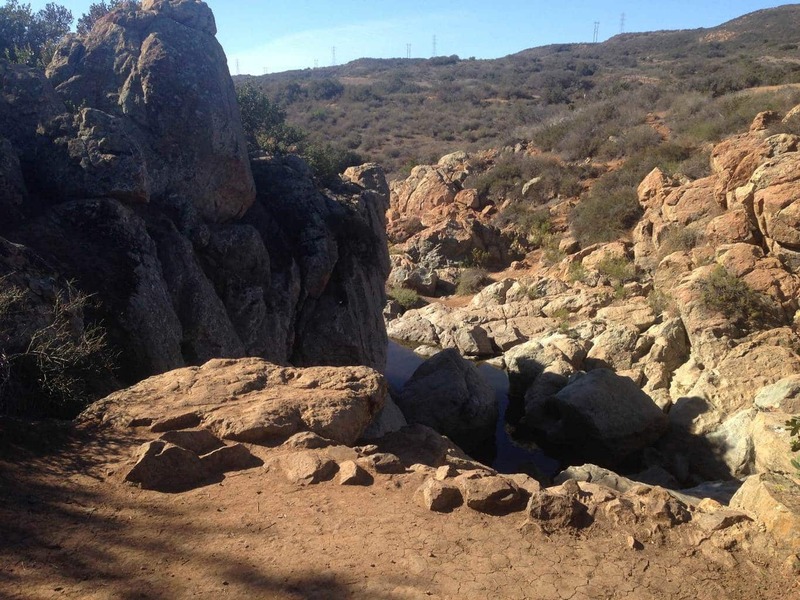 We were also fortunate to see the waterfall flow after a recent rainfall. 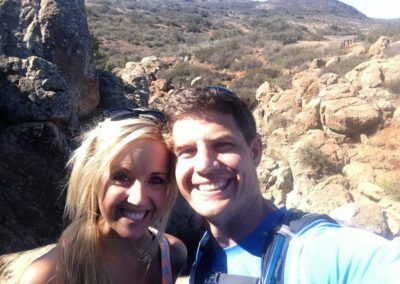 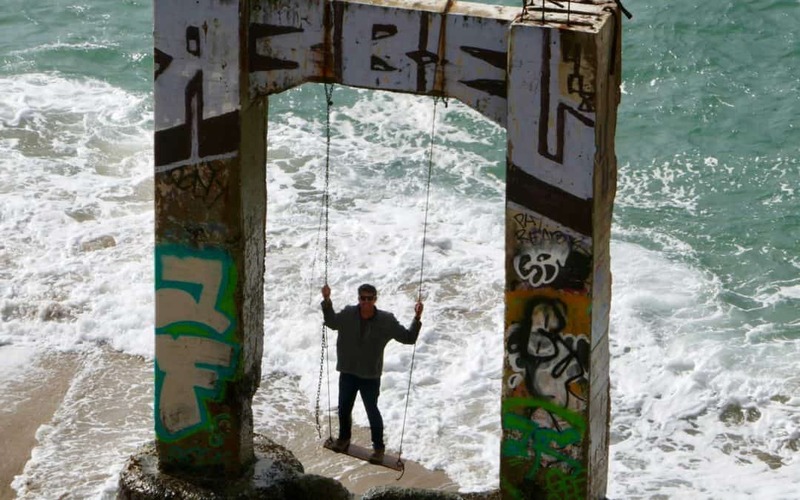 Have you hiked in San Diego? 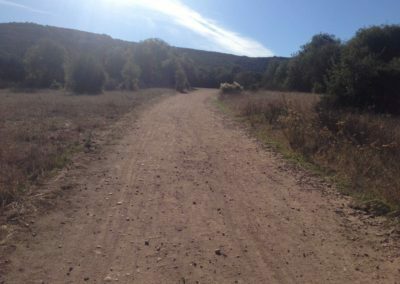 Leave a comment and share your experience or favorite trail!